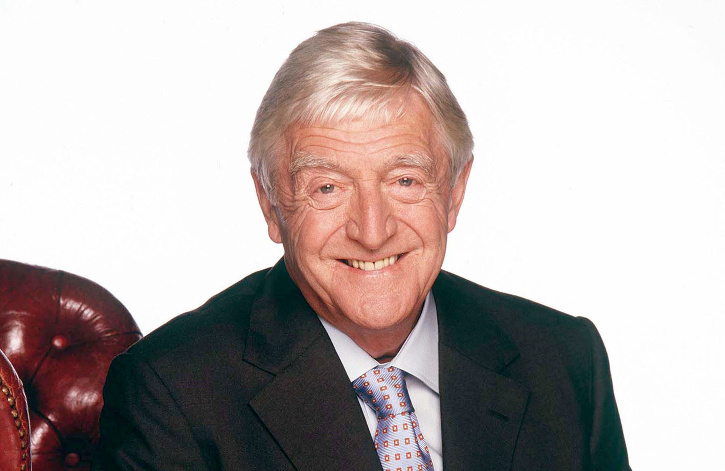 I am delighted to share the news that Sir Michael Parkinson has written the foreword to my new book on the Scarborough Cricket Festival, that’s out in June. It’s a privilege to have a broadcaster, journalist and author of Michael’s standing associated with my second cricket book and particularly apt, given there was the Michael Parkinson World XI in the Scarborough Cricket Festival between 1988 and 1990. Desmond Haynes, Imran Khan and Dennis Lillee were just three of the stars in the side that walked out at North Marine Road in 1988. Were any of you there as Yorkshire won by 7 runs, courtesy of a hundred from David Byas? The book celebrates the incredible atmosphere at Scarborough with a host of interviews of ex-players, coaches, club officials and fans within its pages. From Darren Lehmann to Geoffrey Boycott and Jim Love to Jacques Rudolph, there are fantastic stories from over the years. 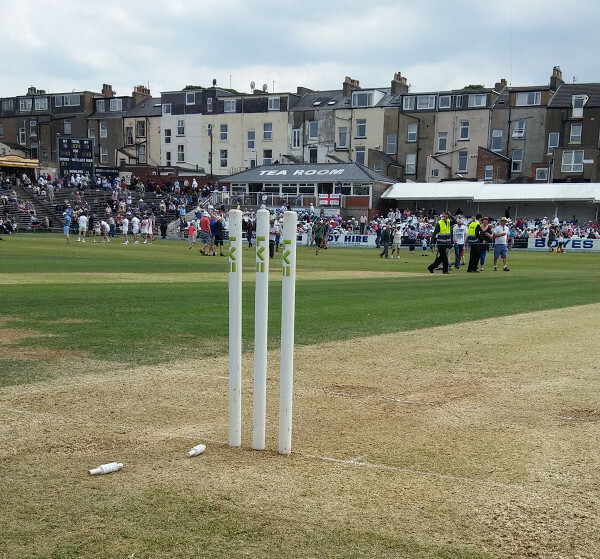 Jason Gillespie talks about what Scarborough Cricket Club means to him, John Helm re-lives the Festival on Yorkshire TV and the Yorkshire CCC Chief Executive Mark Arthur discusses the future. You can pre-order a signed, limited-edition hardback, priced £17.99 including postage, and as part of that offer, you’ll have the name of your choice printed in the list of subscribers at the back of the book.